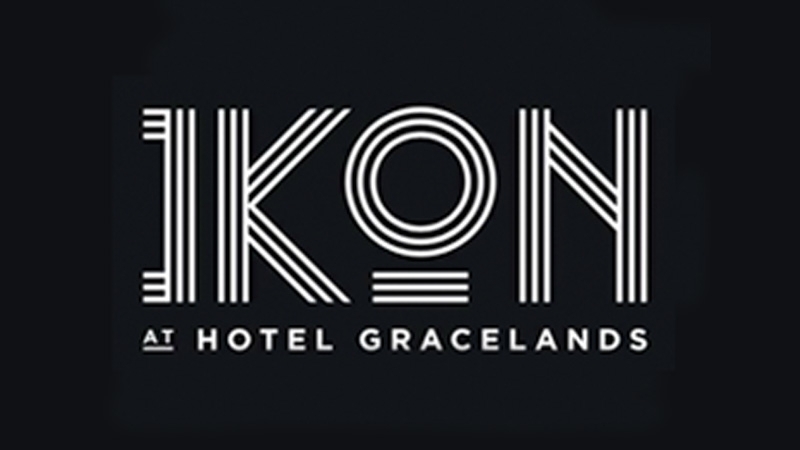 Enjoy part of our Festival history and visit IKON, located in the original Parkes Elvis Festival venue. IKON provides an atmospheric dining experience in a classic yet contemporary setting. Doors open at 6pm with dinner served from 7pm and entertainment kicking off at 8pm. Enjoy a delicious two-course meal and superb entertainment. Featuring Wayne Cooper as Neil Diamond, Roy Orbison and Elvis Presley, Alicia Cooper as Dusty Springfield and Mel Zambelis as Connie Francis.